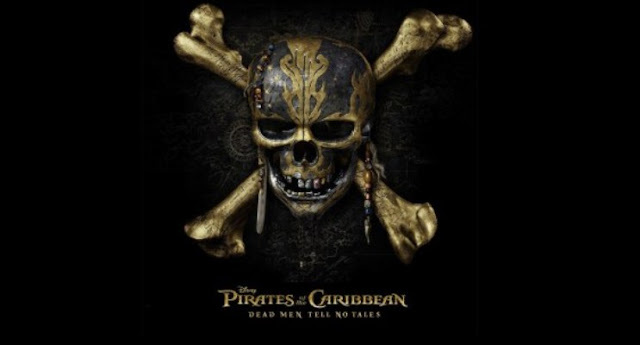 The teaser trailer of the much-awaited fifth installment of the celebrated Pirates of the Caribbean movie franchise, Dead Men Tell No Tales, starring Johnny Depp, is out. Co-directed by Joachim Rønning and Espen Sandberg, Dead Men Tell No Tales marks the return of Johnny Depp as the iconic, swashbuckling anti-hero Jack Sparrow. The fifth movie is set to take Captain Jack Sparrow on yet another breathtaking adventure. This time Jack must face deadly ghost sailors, led by the terrifying Captain Salazar, played by the Oscar-winning Spanish actor Javier Bardem. The film co-stars Geoffrey Rush, Kaya Scodelario, Kevin R. McNally, and Golshifteh Farahani. It is set to release on May 26, 2017.